Friday’s ad is for Michelob, one of the brands created by Anheuser-Busch as a draft-only beer in 1896. It was first packaged in 1961, and its distinctive teardrop bottle won a design award the following year. But that was replaced in 1967 “for efficiency in the production line,” but reverted to a traditional bottle in 2002. 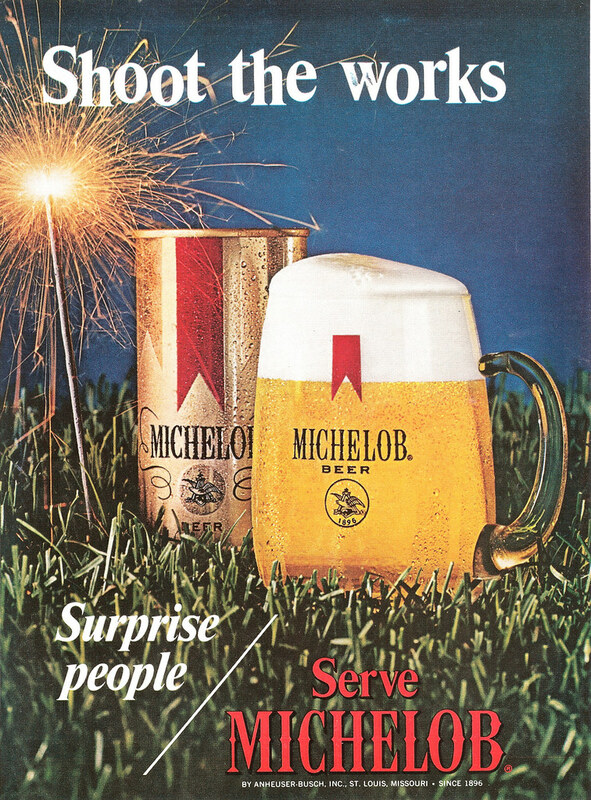 This ad is from 1972, and features a can of Michelob and a full mug of beer sitting in the grass, with a sparkler stuck in the ground next to them. Yeah, that seems safe. Today is the birthday of Emanuel Bernheimer (August 3, 1817-March 26, 1890). He was born in Baden-Württemberg, Germany, and apprenticed as a brewer in Germany, coming to New York City when he was 27, in 1844. With a partner, August Schmid, in 1850, he founded the Constanz Brewery on East 4th Street near Avenue B, and a couple of years later, with a different partner, James Speyers, he started the Lion Brewery on Columbus Ave, between 107th and 108th Streets in Manhattan, next door to the beer garden at the Lion Park, and indeed it is sometimes referred to as the Lion Park Brewery. The business was reorganized in 1868, and his old business partner August Schmid also became a partner in the Lion Brewery, and by 1890 its official name was the Bernheimer & Schmid Brewery, though they continued to trade under the Lion Brewery name. 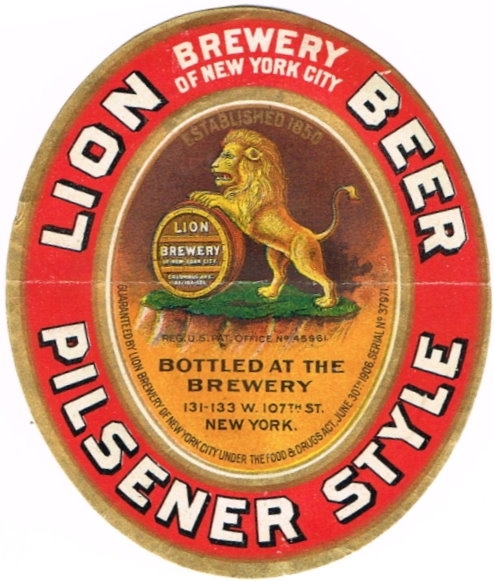 In 1895, it was the sixth-largest brewery in the U.S. After 1903, it was called the Lion Brewery of New York, presumably to avoid confusion with the many other breweries with Lion in their name. Lion survived prohibition but closed for good in 1942. Emanuel Bernheimer, one of the owners of the Lion Brewery and one of the oldest brewers in this part of the country, died at his home, 351 West Fifty-fifth street, on Thursday, from complaints incident to his advanced age. He had not been in good health for several years, and for some months was unable, save rarely, to leave his house. The funeral will be held at his home to-morrow at 9:30 A.M., the Rev. Dr. Gottheil officiating. The burial will be in the Salem Field Cemetery, the Rev. Dr. Silverman leading the services at the grave. Mr. Bernheimer was born in Germany in 1817, and served an apprenticeship of some years in a brewery in his native country before he came to this city in 1844. When he arrived here it was with some capital, and he engaged in the general importing business in Beaver-street. In 1850 he formed a partnership with August Schmid, and, recognizing the possibilities of brewing in this city, established the Constanz Brewery in East Fourth-street. 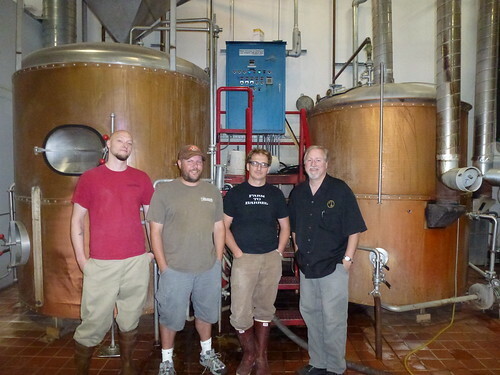 This was one of the first breweries started here, and it was successful beyond the hopes of the partners. Hundred and Eighth-street, which, with its additions of a big garden and a park for picnics, soon became quite famous, parties being made up in all parts of the city to take the then long trip to Lion Park for an evening’s enjoyment. Mr. Bernheimer began the extensive and elaborate system of advertising which is now a characteristic of the trade, and was the first to establish beer saloons of his own in various parts of the city, gradually disposing of them to their lessees, much the same as is done at present. 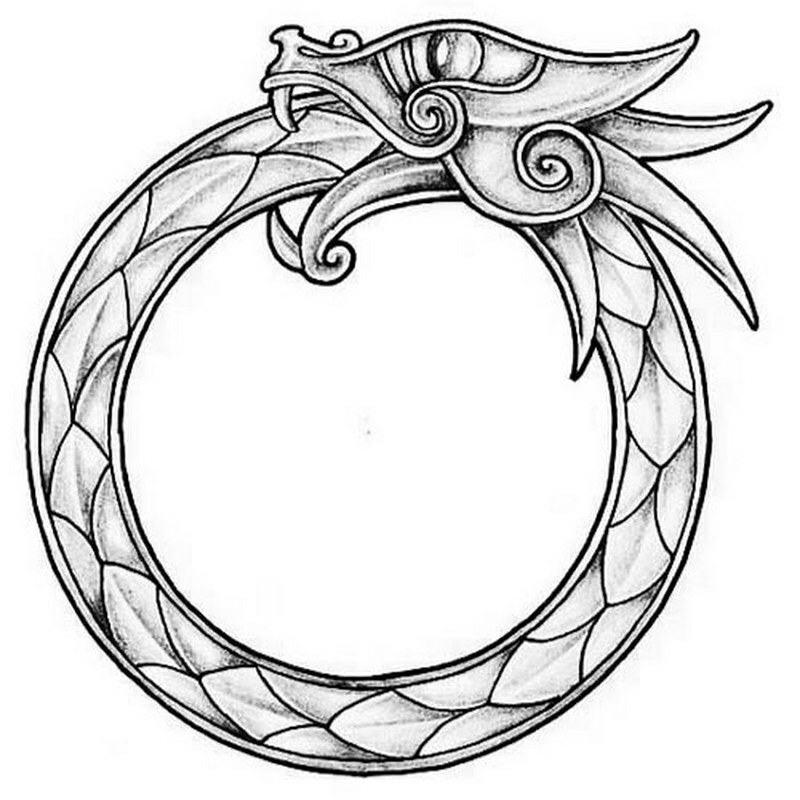 Under the firm name of Speyer & Bernheimer he continued the business for several years. About 1868 the firm was reorganized by the admission of August Schmid, and a year or so later it was changed into Schmid & Bernheimer by the admission of Joseph Schmid. In 1878 Mr. Bernheimer retired from active participation in the brewery business, his son, S. E. Bernheimer, succeeding him. The business was carried on under the name of Schmid & Bernheimer until Mr. August Schmid died in July, 1889. Then the firm was composed of Mr. Bernheimer’s three sons, S. E., Max E., and Henry Bernheimer. During the civil war Mr. Bernheimer was a liberal contributor to the various funds which were then established. He was a Democrat throughout his life, following his party in national affairs. In local politics he was disposed to be independent. He was one of the oldest members of the Temple Emanu-El, was an active participant in the work of the German Widows and Orphans’ Society, a patron of the Mount Sinai Hospital, the Hebrew Orphan Asylum, the German Hospital, and the Montefiore Home for Chronic Invalids. Besides his sons, he leaves one daughter. His wife died four years ago to-day. Emanuel Bernheimer was born in Germany in 1817 and served an apprenticeship there before coming to New York in 1844. 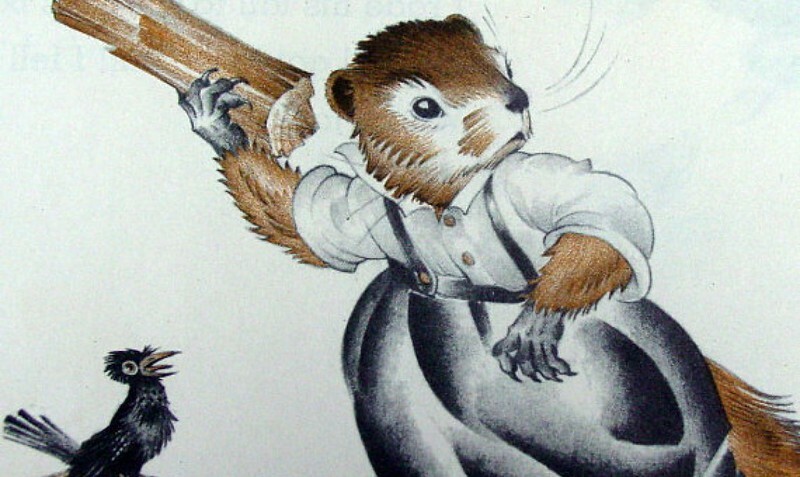 He arrived “with some capital” and set up an importing business on Beaver Street. In 1850, he became a partner of August Schmid in the Constanz Brewery which is described as “successful beyond the hopes of the partners.” In all, at its height, the firm of Bernheimer and Schmid owned and operated five breweries, including the Lion, on Staten Island and in Manhattan. Bernheimer’s genius seems to have been advertising. 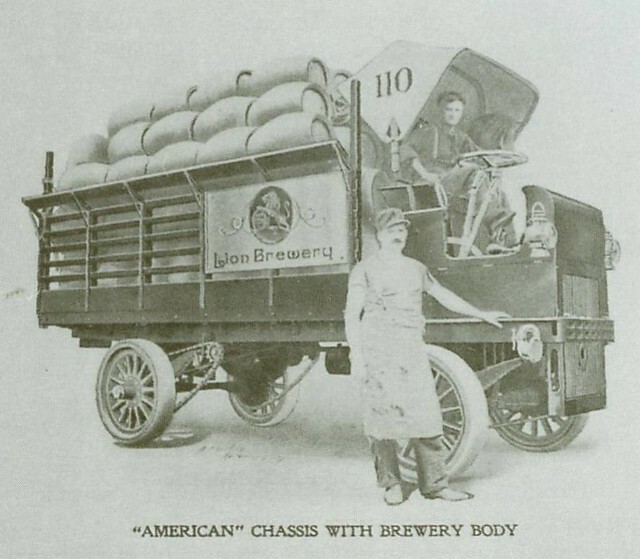 He began an elaborate system of marketing which was quickly adopted by his fellow brewers and he established “beer saloons of his own in various parts of the city, gradually disposing of them to their lessees,” not unlike the franchise system of today. The advertisement shown [here] is a perfect example of business savvy combined with some of the higher ideals of the day: “Kings and Emperors will gladly lay down their arms of warfare and drink to the health and happiness of all their peoples. The sun of that golden morn will soon rise and all nationalities will be found drinking our Pilsener and Wuerzberger – the beer of Surpassing quality and lasting flavor.” An image of 19th century paradise accompanied by a glass of Lion Brewery beer. Perfect. Shortly after immigrating to the United States, Swiss-German August Schmid and Emanuel Bernheimer founded the Costanz Brewery at East 4th Street near Avenue B in 1850. 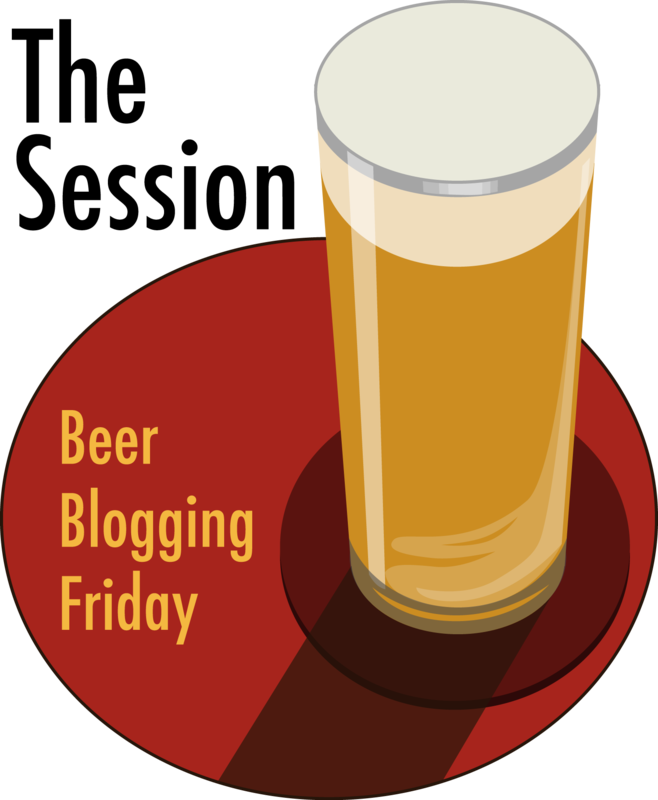 The brewery produced a lagered beer, a favorite among German immigrants. 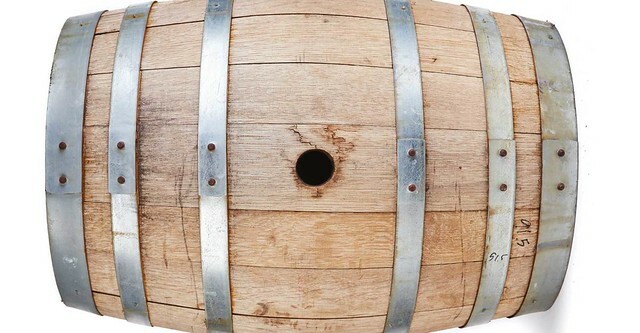 By 1852, they built a second Costanz Brewery at Four Corners in Staten Island, home to a large German community. Five years later, Bernheimer became the partner of another German immigrant, James Speyers and founded the Lion Brewery in 1857 in Manhattan Valley. A group of Catholic Bavarians helped build the Lion Brewery. When it was built, they held masses in the Brewery on Sunday mornings. At its peak, the Lion Brewery occupied about six square city blocks, from Central Park West to Amsterdam Avenue and from 107th to 109th Street. At the time Manhattan’s Upper West Side was an open area with inexpensive land housing, many public institutions and an insane asylum. There were about five to ten thousand living in shanties after being displaced by the creation of Central Park in 1859. Consequently, with the brewery and surrounding areas, the Upper West Side failed to increase its real estate value until the early twentieth century. 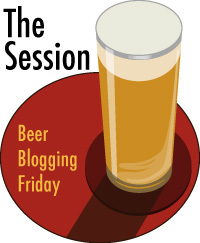 In 1862, a $1 tax on each barrel of beer hurt small brewers but not Lion. The anti-saloon movement in the late 19th and early 20th century encouraged Lion to clean up its own saloons. 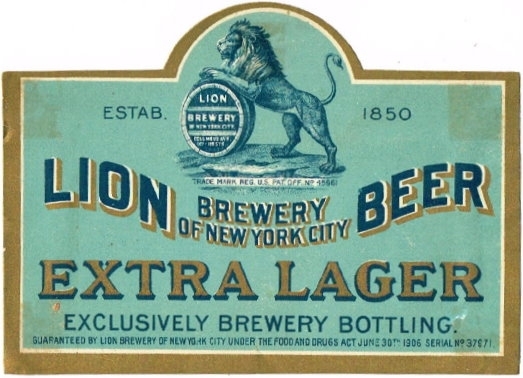 Lion Brewery got caught up in a wave of mergers and closings among some of the smaller New York Brewers in the early 1940s which continued until 1941, when the business closed. The brewery (including the canning facilities) was auctioned off on August 26, 1943. The plant was demolished in 1944 and more than 3,000 tons of steel were taken from the original brewery structure and recycled for the war effort. After the Brewery was knocked down the lot was paved over with cinders. On Sundays, after the war, returning World War II Veterans formed a Softball League and played almost every Sunday afternoon. Home plate was located near 107th street and Columbus Avenue. Today, apartment houses occupy the Lion brewery’s former location. 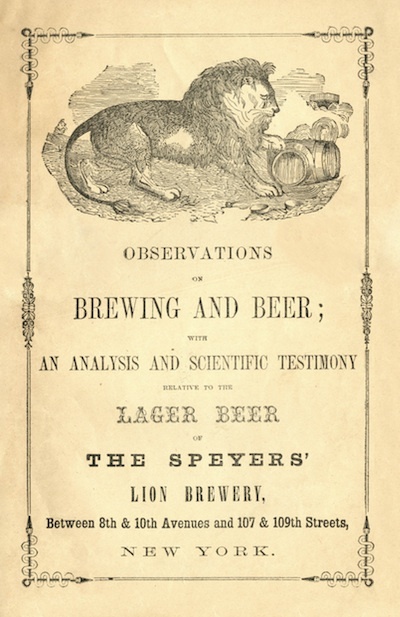 Around 1860, the brewery published a pamphlet titled “Observations on Brewing and Beer: With an Analysis and Scientific Testimony Relative to the Lager Beer of the Speyers’ Lion Brewery.” The pamphlet had a short history of the different kinds of beer, and an analysis showing that their lager beer was pure. The pamphlet also included some great line drawings of the brewery complex. In 1850 recent Swiss German immigrants August Schmid and Emanuel Bernheimer founded the Costanz Brewery at East 4th Street near Avenue B. The brewery specialized in lagered beer, a favorites among their fellow immigrants. By 1852, their success encouraged them to build a second Costanz Brewery at Four Corners in Staten Island, then home to a large German immigrant community. Eight years later, Bernheimer became the partner of another German immigrant, James Speyers, in his Lion Brewery, established in 1857. 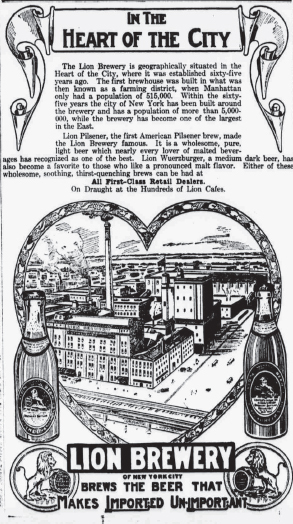 The Lion Brewery, depicted here, occupied a site bounded by what are now Central Park West and Amsterdam Avenue and extending from 107th to 109th Streets. The background view includes Central Park, with a glimpse of the Blockhouse, a relic from the War of 1812. (The Church of the Ascension is there now, built with the brewery’s help in the 1890s). During this period Manhattan’s Upper West Side was a relatively open area offering inexpensive land and it accommodated numerous public institutions including an insane asylum. Also clustered in the neighborhood were the shanty homes of between 5-10,000 thousand people displaced by the formal opening of Central Park in 1859. The combination of shanties, public institutions, and such foul-smelling industries as breweries explains why the Upper West Side failed to develop the real estate value of other areas bordering Central Park until the early twentieth century. In May of 1941, Greater New York Brewery, Inc. acquired the Lion Brewery. 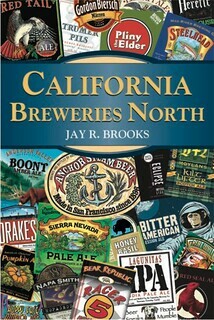 It was the only brewery of the four that merged that had facilities to package beer in flat top cans. But by February of 1942, the Lion Brewery was closed and put up for sale. There being no buyers, the brewery (including the canning facilities) was auctioned off on August 26, 1943. In 1944 over 3,000 tons of steel were taken from the original brewery structure and recycled for the war effort. In April, 1946, the Greater New York Brewery, Inc. became known as the Greater New York Industries. 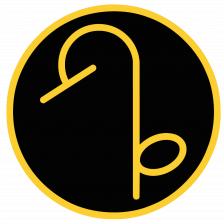 This entity remained in operation until 1950. 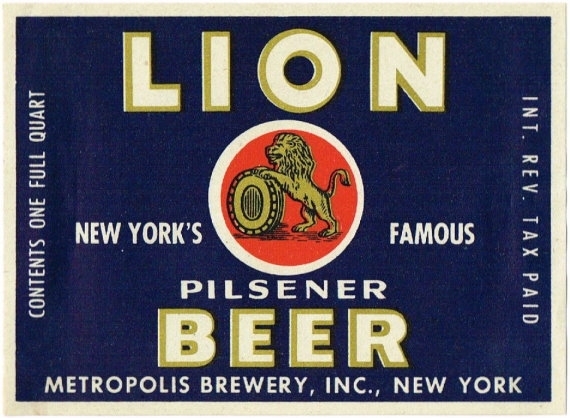 For its short lifetime the former Lion Brewery continued to produce beer in cans labeled as products of the Greater New York Brewery. The two flat tops produced are scarce, but not truly rare. 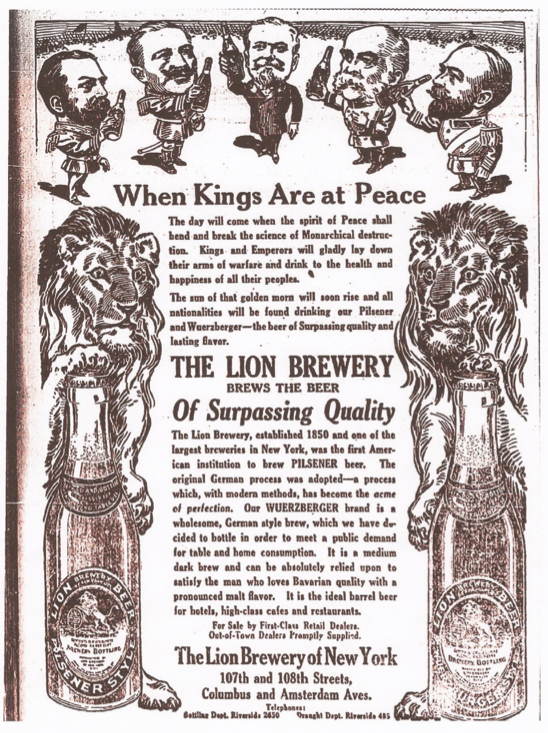 However, during its short life span, the Greater New York Brewery also produced a very rare crowntainer and two rare quarts containing Lion beer and ale. 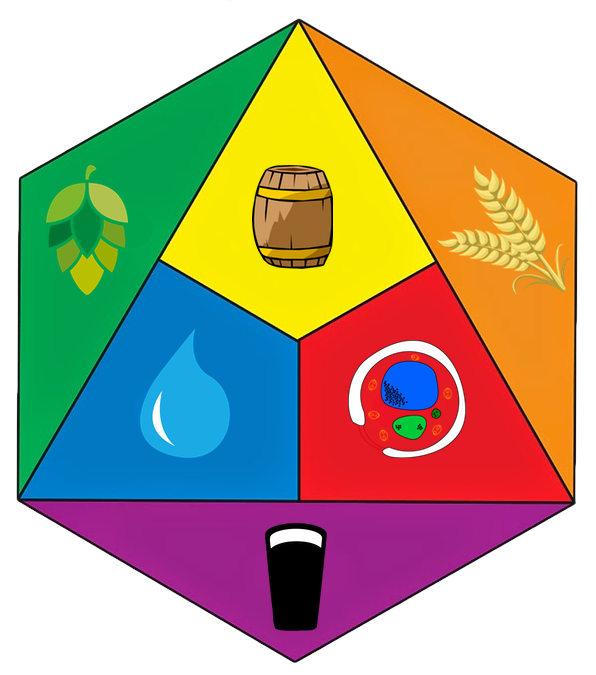 There are only 3 of the Beer quarts known today and the Ale is not much more common. Another rare Lion can, a Lion Pilsner, was produced by Pilsner Brewing in New York in the 1940s, but I do not yet know this company’s relationship to the original Lion Brewing. Today, apartment houses occupy the Lion brewery’s former location. 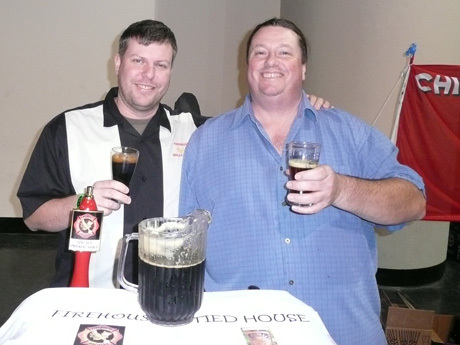 Today is the 47th birthday of Steve Donohue, former brewmaster at Firehouse Grill & Brewery in Sunnyvale, California. 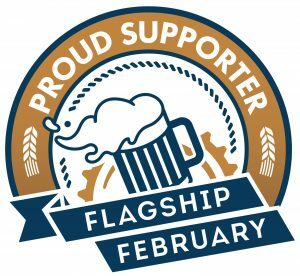 Steve is an unsung brewer who deserves more accolades and fame. 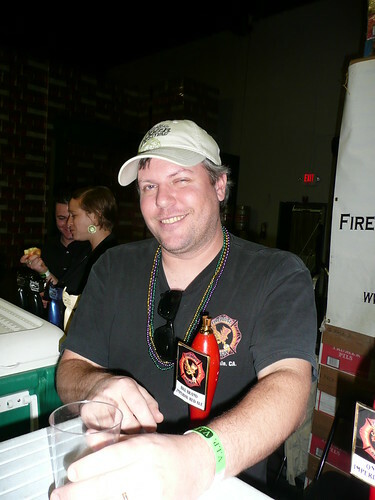 After Firehouse, He spent some time brewing at Hermitage Brewing while working on opening his own place. Steve’s brewery, Santa Clara Valley Brewing is now open and, not surprisingly, going gangbusters. Join me in wishing Steve a very happy birthday. Steve at last year’s 22nd Celebrator anniversary party at the end of SF Beer Week. Steve with Peter Cogan from the Tied House, during the 2009 Celebrator party. 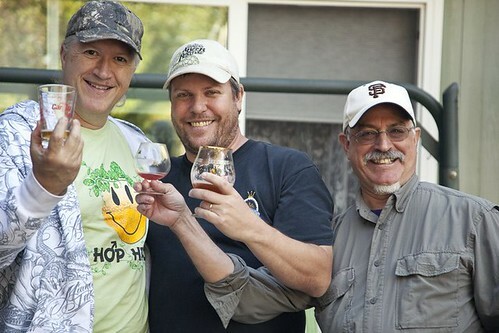 Hermitage assistant brewer, Steve, Peter Licht and me during a visit to the Hermitage Brewery in San Jose a few years ago. 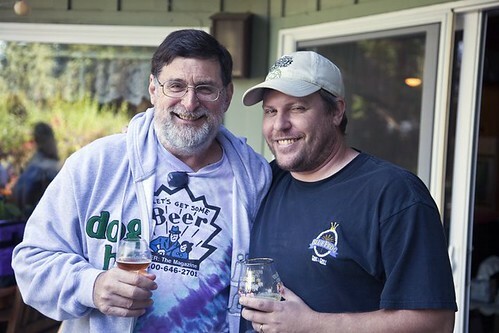 Steve Altimari, brewer at High Water Brewing, Steve and Steve Shapiro, from Beer by Bart. Note: Last two photos purloined from Facebook, taken by Arie Litman.